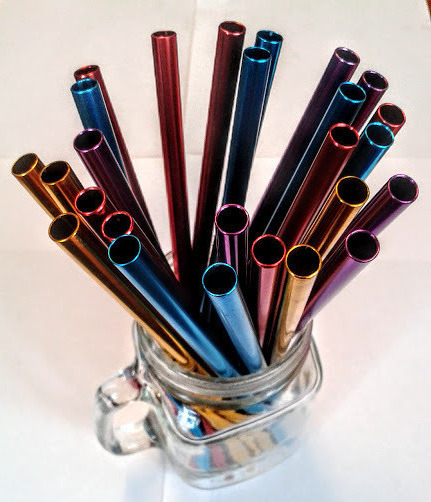 You'll never need to use a disposable plastic straw again, just use this metal straw instead. Great for a Zero-Waste lifestyle. 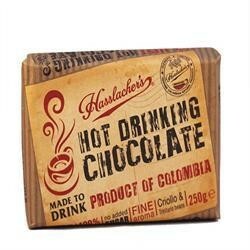 The connoisseur's choice for creating a real hot chocolate drink, made completely with artisan cacao beans and absolutely no added sugar.This product is great for a zero-waste lifestyle, as the wrapper is made from sugar cane. It is also naturally Vegan and Gluten Free. 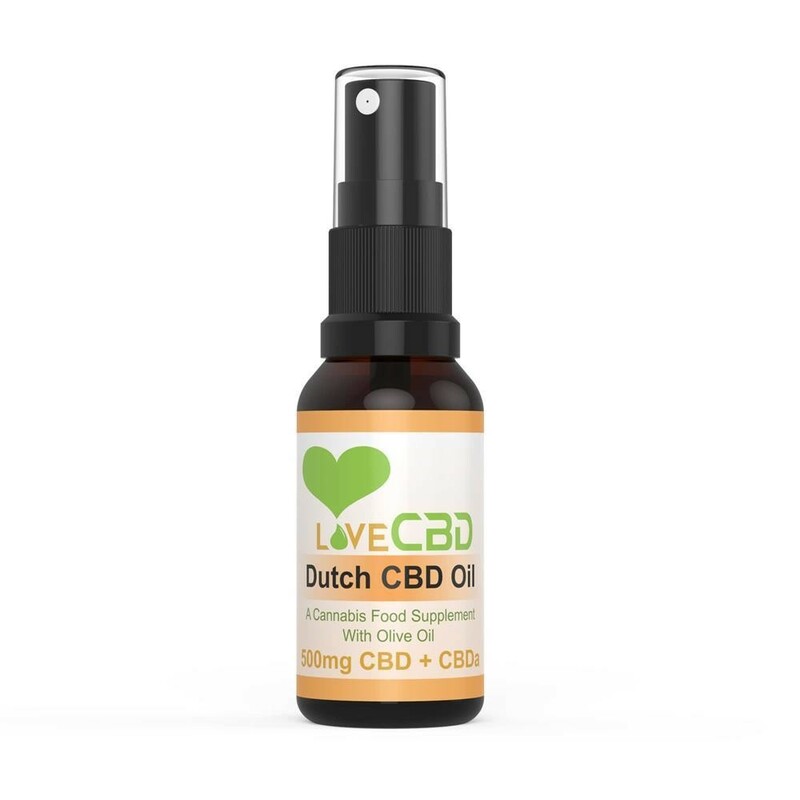 Love CBD aims to bring you Holland's finest cannabis oil, which is grown on farms around the Netherlands where pesticides, artificial fertilisers or harmful chemicals aren't used. Dutch CBD Oil is the authentic taste of Dutch cannabis oil.There are only two ingredients in the oil, that is Olive Oil and Cannabis Extract. It is 100% pure and natural, with no added flavourings or other ingredients. I do not use this oil myself, so cannot make a direct claim from my own experience but I can tell you that our customers have told us that they use this oil to effectively calm and regulate their moods and to help with pain management.Ingredients: Cannabis Extract, Olive OilSuggested Usage: 1-2 sprays under the tongue daily, ideally with food.Contains trace amounts of THC.Love CBD cannabis is grown on farms that do not use pesticides, herbicides, artificial fertilisers or harmful chemicals.Dutch CBD Oil is Vegan and Lactose Friendly.Dutch CBD Oil is extracted without the use of solvents. CO2 Extraction is used, which is considered the safest method of extraction. With CO2 extraction, warm air is passed over the cannabis flowers until the cannabinoid oils are released.Please Note: This oil can not be vaporized. It is intended for oral use only.Dutch CBD Oil is a food supplement. Great for your body and your hair! This soap can also be used for your car, your dog and your teeth! 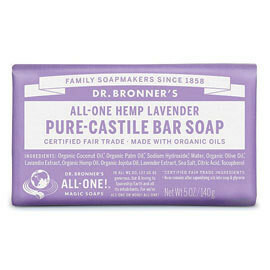 In fact there are lots of things you can use it to clean, it's a lovely old fashioned soap, with no testing on animals.This product is great for a Zero-Waste lifestyle.This soap is Vegan.